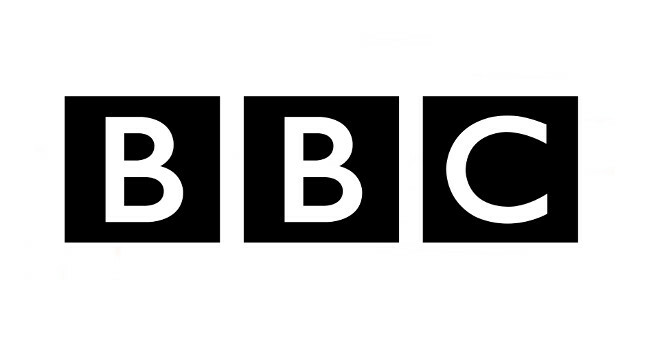 BBC has appointed Bob Shennan as group managing director. Bob, who has served as director, radio and music since 2016, will take up the role next month. He will oversee strategy, policy, legal, commercial rights and business affairs as well as developing strategy for attracting and building on-air and on-screen talent. More information regarding Bob’s role can be found here.